About David Etzold & Co.
David F Etzold is the principal and founding broker of Etzold & Co with offices in the historic Cortez Building in Downtown El Paso, Texas. A native of El Paso, David has experience in all aspects of the commercial real estate field since obtaining his broker’s license in 1981. His background includes serving on the El Paso City Plan Commission (Chairman) and the Greater El Paso Housing Development Corporation (Chairman). 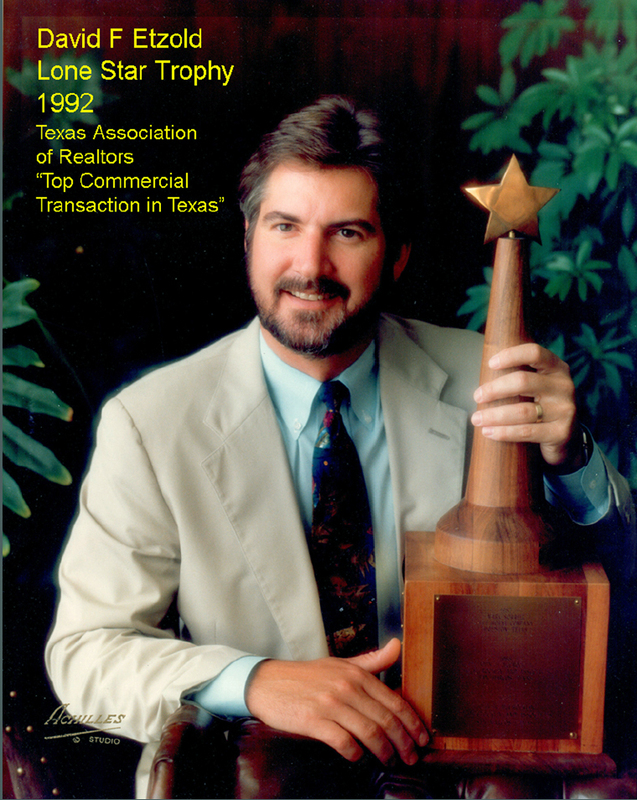 In 1992, David was awarded the Lone Star Trophy (now the William C. Jennings Award) by the Texas Association of Realtors for the Top Commercial Real Estate Transaction in the State of Texas. He is experienced in income property sales and analysis, land use and entitlements, development management, market and feasibility studies, distressed property disposition and self-storage brokerage and development. David began his career as a title examiner and escrow officer after graduation from the University of the South in Sewanee, Tennessee. He is the Argus Self Storage Sales Network representative for West Texas and New Mexico. 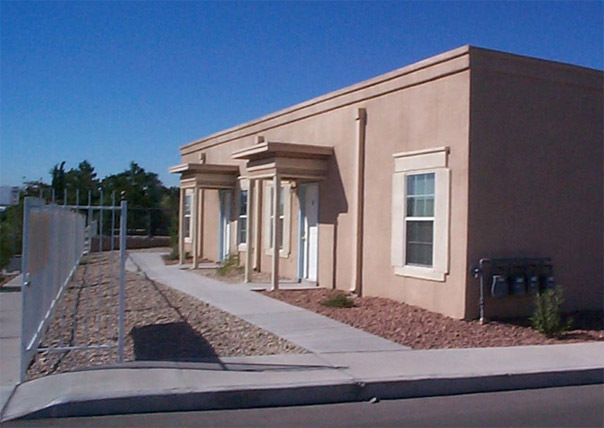 This multi-million dollar acquisition, remodel and re-positioning project required astute brokerage and consulting skills. ETZOLD & CO found the property, proposed the business model for its redevelopment, acted as Buyer Representative in the acquisition and, after the purchase, served as the project’s Exclusive Leasing Broker. In addition, ETZOLD secured a private investor to capitalize the project. Today, Lomaland Center is 100% occupied with five large national-credit call-center and technology-based tenants on long-term net leases in beautifully remodeled spaces. Income has improved nearly four-fold since acquisition in 2012. The land on the north end of the building affords the development of day care and a satellite retail pad. See additional photos here, here here and here. 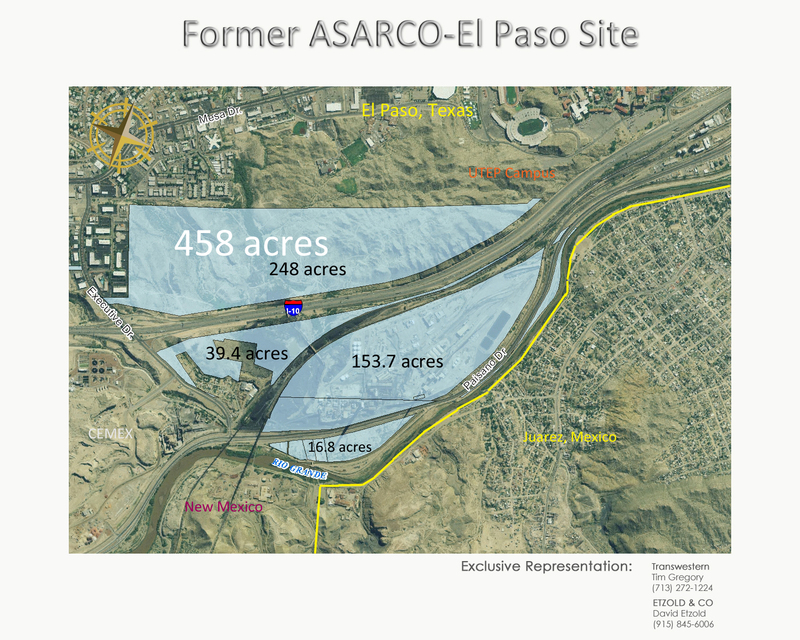 ETZOLD & CO was retained in 2012 by Transwestern, one of the largest commercial real estate firms in the United States, under a three-year assignment as co-broker and real estate consultant for the Texas Custodial Trust and Project Navigator in the analysis, planning, positioning, marketing and sale of the 458-acre former El Paso ASARCO plant site located in Central El Paso on Interstate 10. This multi-million dollar listing is positioned to be a key addition to the El Paso community, whether to be used for either private development or public purposes. 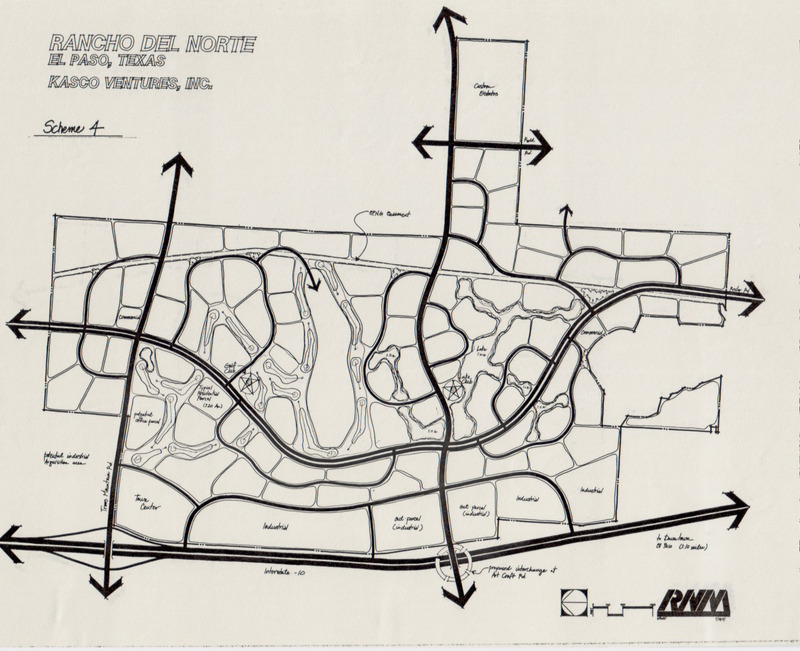 It is one of the most unique property offerings in the United States: large, well-positioned, highly visible and soon to be completely remediated. 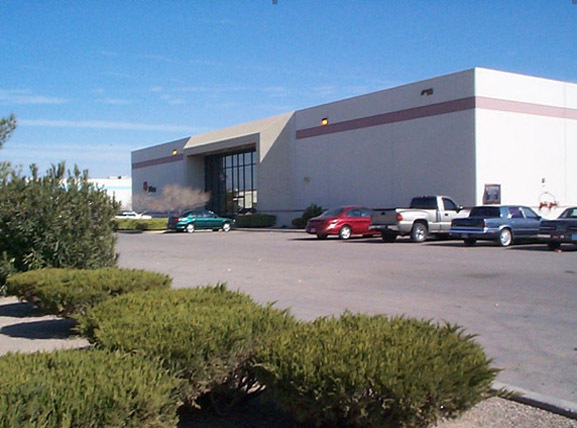 Exclusive Property Management and Leasing services were provided for over three years on this 50,000sf, 30-tenant, gross-leased office property called The Atrium Building near the El Paso International Airport. "The Shops at Glory Road" is an 8,000sf high-end retail center at 2701 North Mesa Street in the Cincinnatti/Kern Place Entertainment Zone. 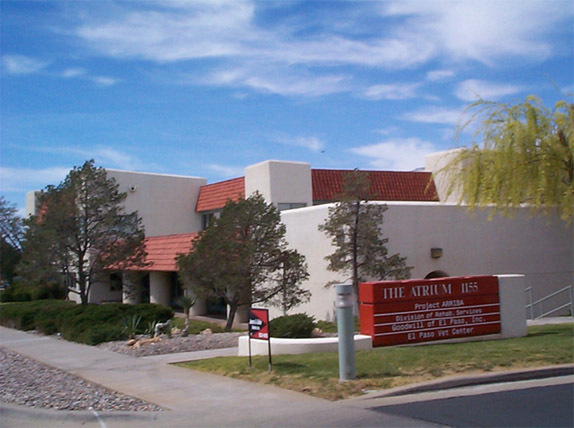 It was designed after the Tibetan architectural theme of the nearby UTEP Campus. 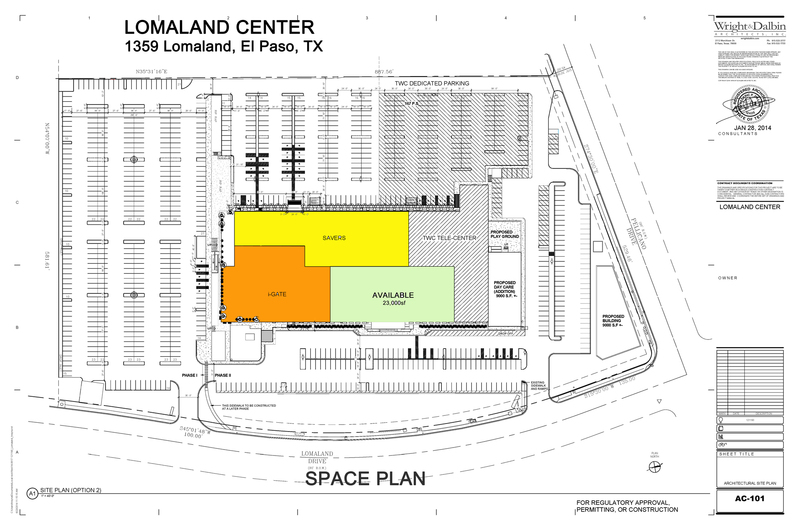 Consulting services included detailed site development plan design supervision and processing, alley vacation, site rezoning, obtaining off-street parking waivers and negotiation of a unique Development Agreement with the City of El Paso which reimbursed the developer for a major portion of their design costs, among other things. 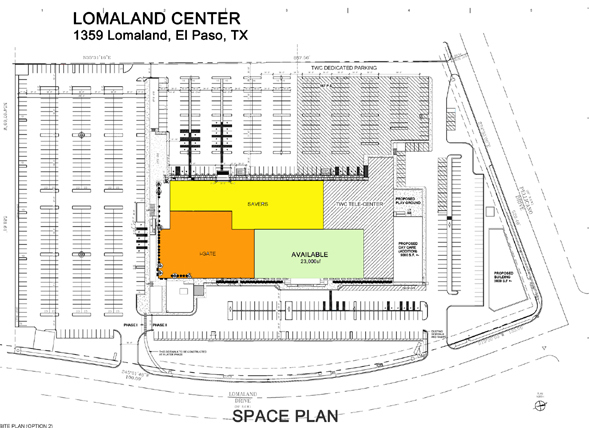 The project now achieves the highest "net" lease rates in the area. To see a more detailed version of this site, click here. 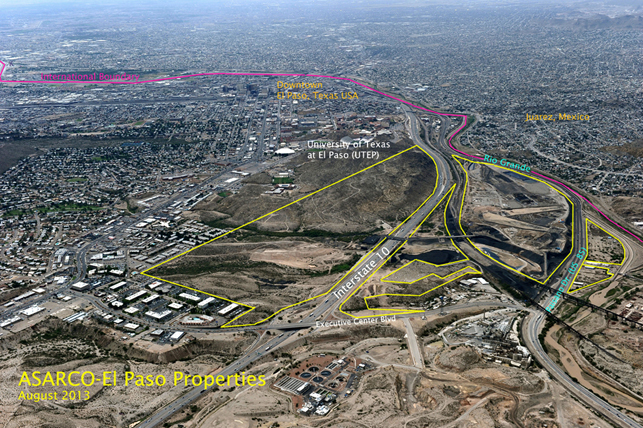 When he was employed at Kasco Ventures, Etzold was Project Manager for the "Rancho Las Lomas" project, leading a team of third-party consultants as well as company staff through a six-year process that took the largest privately owned parcel in far Northwest El Paso from raw land to a complete financially-modeled, city-approved, mixed use, master planned development project. 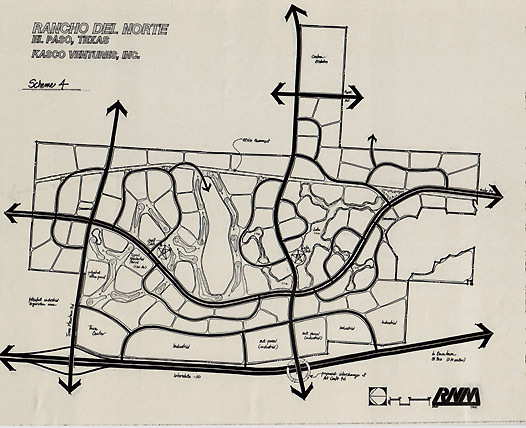 Highlights: Arterial system alignment was approved, a new interchange at Interstate 10 and Artcraft Road was secured, Foreign Trade Zone approved, Concept and Land Use Plan formalized and filed with the City, and initial manufacturing plants secured along I-10 for Hoover Company, Johnson & Johnson, and Leviton. 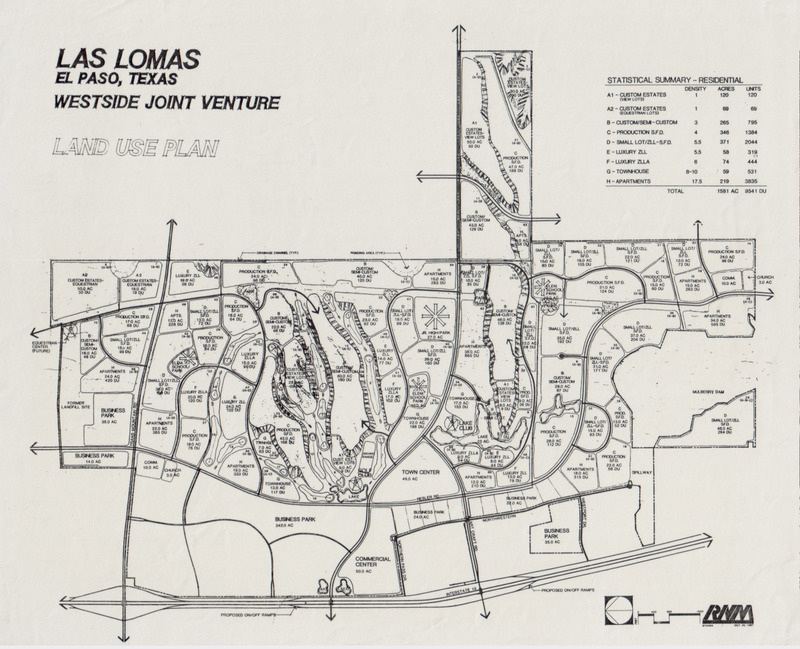 Click to see a full-size version, and land use plan. This assignment was to analyze, price and list for sale a group of five separate adjacent apartment properties, operated by an old El Paso family for over 25 years. 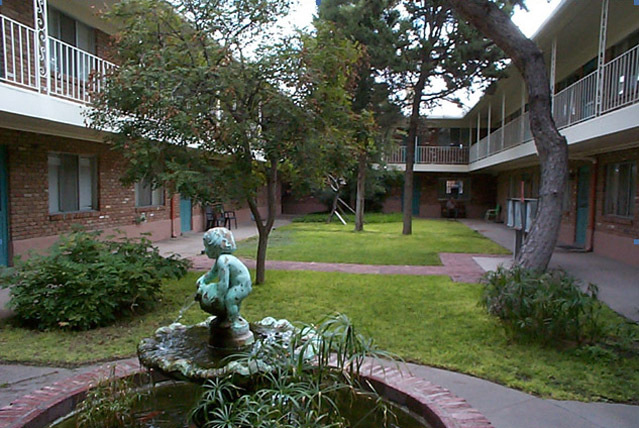 The Williamsburg Apartment Group sold in 2007 to the University of Texas System as a strategic expansion to their University of Texas at El Paso campus. 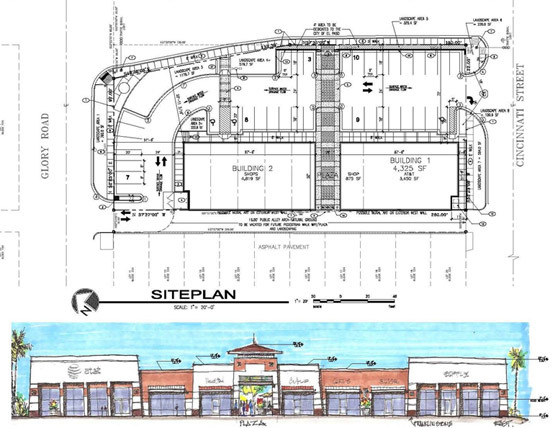 This project began with the sale and brokerage of the 3.5-acre corner site to the developer of the Crossroads Valley apartment project, where ETZOLD represented the land owner, and assisted the buyer in processing their Detailed Site Plan through the City Planning Department. The developer was so pleased with the service that when he finished and “matured” the apartments, he retained ETZOLD to list and sell the project to a California investor. 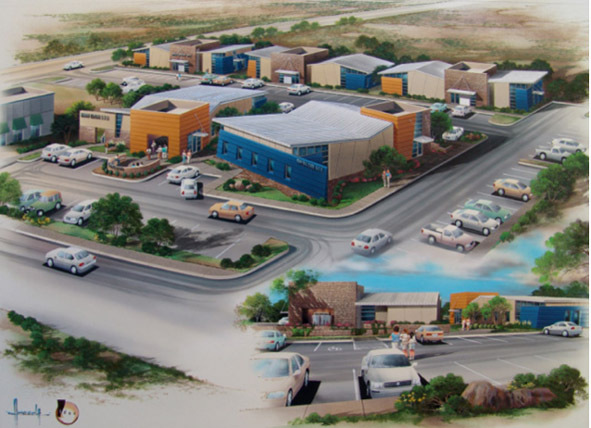 Current professional office development in Northwest El Paso at the corner of Helen of Troy and Redd Road. 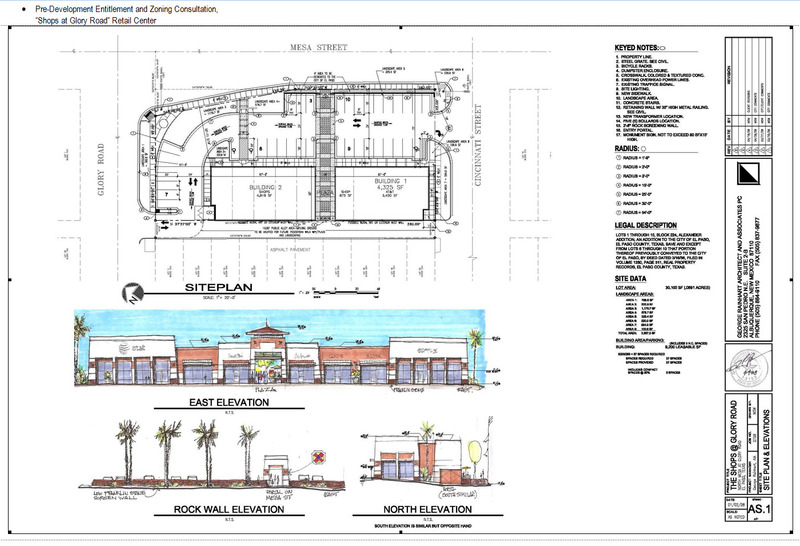 An example of a full spectrum of real estate services to a client, this project began with site selection and brokerage of the initial 2.7-acre site and rolled into a comprehensive Development Management assignment supervising the entitlement, design, permitting and construction loan processes of the development. Exclusive Leasing Services are now being provided for the medical offices at Renova Plaza. Click here for details. The “Top Commercial Transaction in the State of Texas”, this 7-building portfolio of approximately 500,000sf of industrial buildings, owned by two separate developers on ground-leased land at Butterfield Trail Industrial Park, was sold to a group of Chicago-based investors at over a 10% Cap Rate for the buyer. The International Building at 119 North Stanton, was sold with the assistance of Sperry Van Ness in 2008 to an investment group out of California. 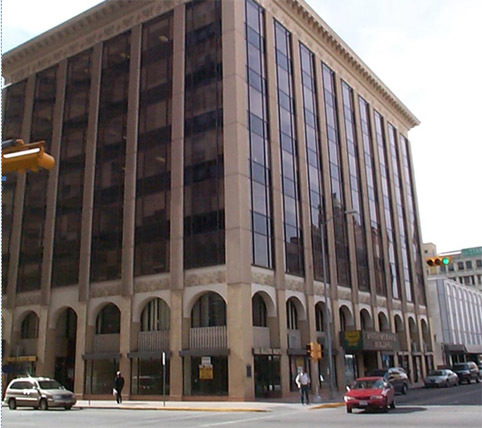 Occupied by the Texas Department of Human Services, this 75,000sf semi-gross-leased historic downtown building created a 9.5% Cap Rate for the buyer. 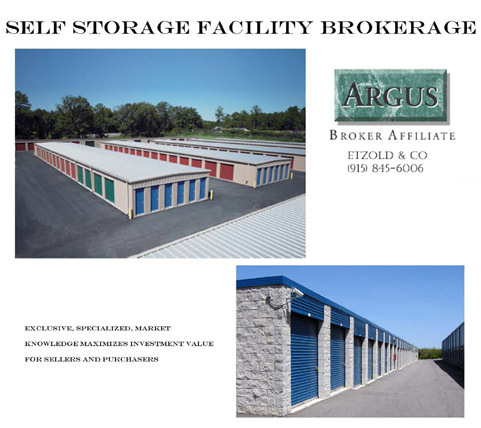 The Argus Self Storage Sales Network is the ONLY nationwide group of commercial real estate brokers specializing in the buying and selling of self storage facilities and sites. ETZOLD & CO is the exclusive Broker Affiliate for Argus in the region of New Mexico and West Texas. 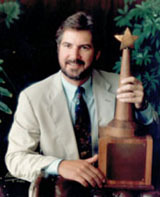 Partnered with Mr. Noel Woodwell, a former NASA Systems Engineer at White Sands and qualifying New Mexico Broker with 40-years regional commercial real estate experience, ETZOLD & CO now provides a full range of brokerage and consulting services to investors and developers of self storage facilities.